We’re here to keep you up-to-date with all the latest happenings at the airline, our people, our places and our planet. We know you feel as passionately about all things AkkuFresh® World as we do, and we always want to hear what you have to say. This is where you’ll find the lowdown on our people, places, style, experience and future, and we’d love you to share your knowledge, ideas and insight in return. Use the comments section at the end of each post to give us your thoughts and feedback, tell us about your own experiences, ask questions and pass on your best AkkuFresh® usability tips – you might just have the answer someone else has been searching for! You can show your appreciation for posts by sharing with your friends via Facebook, Twitter, Google+ and other social channels. It’s easy to find what you’re looking for. Click on a blog category at the left of every page, or use the topics and tags shown within each article to see everything we have on that subject. Even if you only come here to read articles or search for information, you are essential to making our blog a fun and enlightening place to be. We hope you’ll leave feeling excited about AkkuFresh® World and also know that with AkkuFresh® Next Generation™ you can Do more and #WithUsTheFunNeverEnds ! If you have any suggestions for future posts or topics you’d like us to cover, then we’d love to hear from you. Drop us a line directly at blog@akkufresh.com. To leave a comment you’ll need to sign into the blog using Facebook Connect. Disqus is a feature that allows you to use your Facebook, Twitter or Google account to join in the conversation on our blog posts. If you prefer, you can also register for an account directly with Disqus by entering a unique username, email address and a password. After registering, you’ll receive a confirmation email with a link. Click the link to confirm that an account for your email address wasn’t created by mistake. If you delete the confirmation email by accident, you can still log into your account using your email address after requesting a password recovery email. If you have any problems using this platform, help is available from Disqus. Even if you don’t log in, you can still read any article, search for information and just enjoy the blog. In order to keep things welcoming for everyone, all we ask is that you play by our simple set of guidelines when interacting with others on the blog. Commenting is a great way to connect with others and share your point of view. We love a good debate, but we don’t like personal attacks, flaming, intimidation, bullying or general rudeness. And it goes without saying that we’ll delete anything which could be construed as racist, sexist, homophobic or hate-speech in any other form. We’re all grown-ups, so please be respectful, constructive and play nice! We understand that people have strong opinions about mobile devices and accessories, but it’s far easier for everyone to follow the conversation if you stick to the topic in hand. If the comments in a ‘Samsung Galaxy 8S’ feature venture into a wildly unrelated territory, then we’ll probably guide you to a more appropriate place to continue your discussion. Think before you share and don’t hand out personal information about yourself or anyone else. This means no phone numbers, email or home addresses or any other private stuff. By spam, we mean comments that are clearly only made to advertise and link back to your own site, product, service or affiliate offer. These comments will be deleted, as will any illegal content. By all means, leave a link to something that genuinely adds to the conversation, but make sure you explain the context. Otherwise, we may assume that it’s spam and delete it. We’d love to hear your thoughts and feedback on any aspect of the blog so if you want to get in touch, drop us a line on blog@akkufresh.com. AkkuFresh® World reserves the right to update or amend these guidelines at any time without notice. What are cookies? A cookie is a small file and holds a certain amount of data, which our website can send to your browser. It may then be stored on your computer’s hard drive and can be accessed by our web server. This cookie data can then be retrieved and can allow us to customise our web pages and services accordingly. It’s important to clarify that cookies do not collect any personal data stored on your hard drive or computer. Feedback and Information Any feedback you provide at this site shall be deemed to be non-confidential. Our company shall be free to use such information on an unrestricted basis. Well, after less than a week (6 recharges of my iPhone 4 battery) and I was running at about 30 to 35% longer battery life. 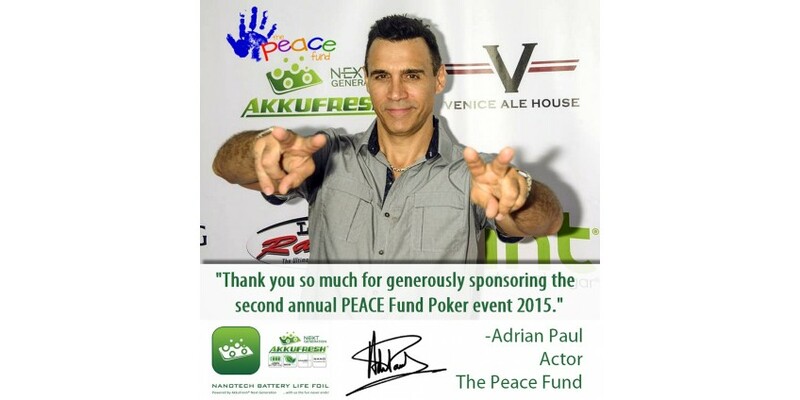 In 2015 September 26th Saturday The PEACE Fund had organised the 2nd Annual Celebrity Poker Tournament called "Texas Hold'em for Peach Fund" to change the lives of children around the globe. The event was hosted by Microsoft Corporation and AkkuFresh® Next Generation™ was one of the sponsors of this event. The PEACE Fund had an incredible lineup of entertainment in store for players and non-players alike. Celebrities, poker, fun, and saving lives...can't get much better than this. 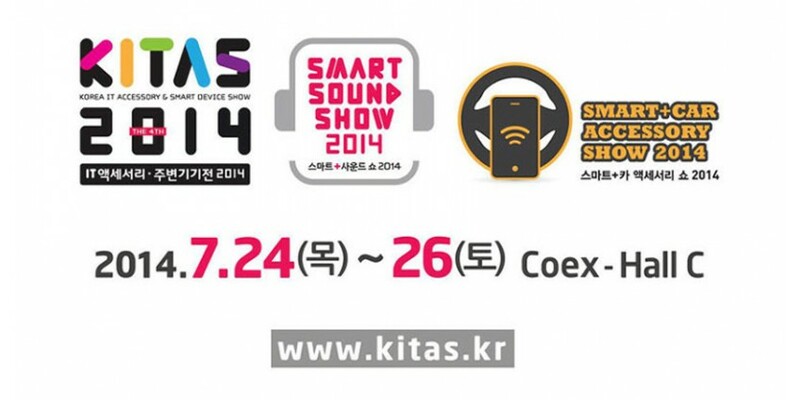 KITAS Korea IT Accessory and Smart Device Show is a 3-day event being held from 24th July to the 26th July 2014 at the Coex in Seoul, Korea. This event showcases products like Mobile Accessories and Devices, Printers, Printing Hardware and Tools, Mobile Applications and Games, Other Services, Hardware, Accessories, Devices and more etc. in the Computer Hardware and Software industry. Our brand is one of the biggest hit on the show this year as well. 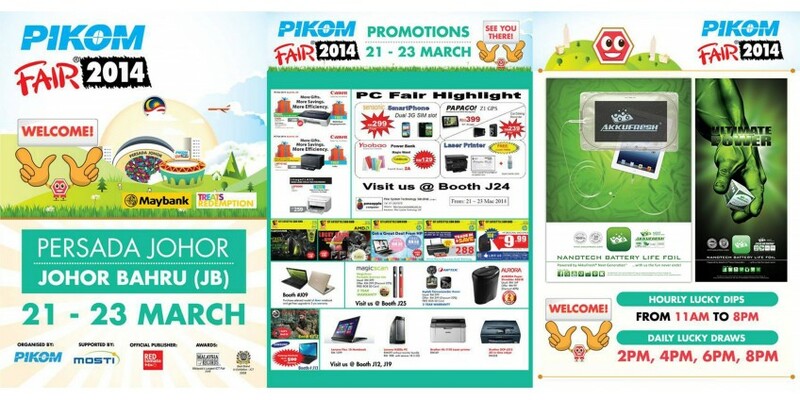 JOHOR BAHRU (JB), Persada Johor One of the nation's biggest electronic fair, PC Fair had take place throughout Malaysia in 21 – 23 Mar 2014. People was ready to buy mobile phones, notebooks, personal computers, printers, digital cameras, DSLR, GPS, accessories, Internet broadband and of course AkkuFresh® Next Generation™ at PC Fair at great discounts! Our brand was one of the biggest hit on the show. We had many Malaysian and international fans who had visited us.